HI! Welcome to my page! AS you can tell I think Yoshi's RULE!!!! Feel free to go to my talk page. 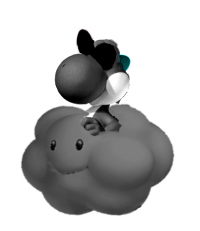 this here is my sig Storm Yoshi . Here they are! Should've posted them alon time ago! 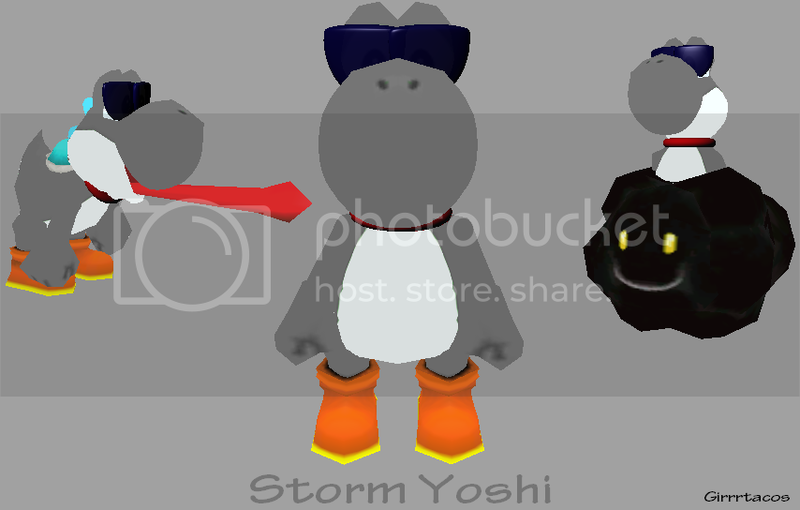 SSB This user thinks the best Super Smash Bros. character is Yoshi. File:Kirby is vicous.gif This user thinks kirby is vicious. MK This user's favorite Mario Kart track is Airship Fortress. File:Triforce.gif This user plays the The Legend of Zelda series. fan-3 This user thinks that Mario Party series is the best videogame series ever established. 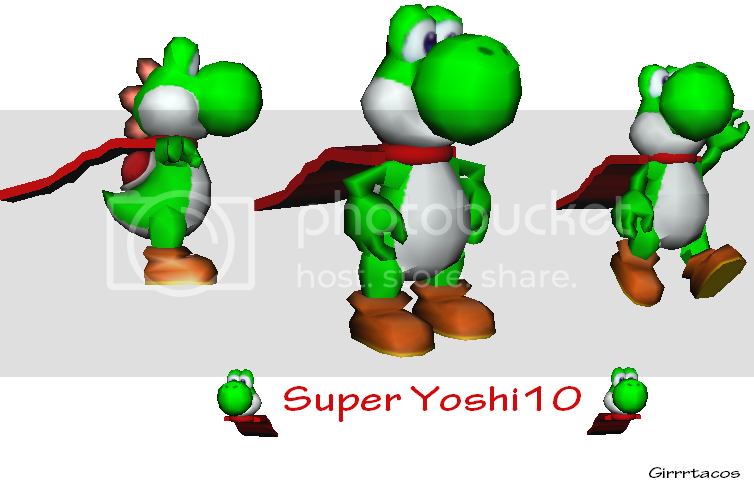 fan-3 This user's favorite videogame character is Yoshi. Nin-2 This user is a big fan of the Nintendo character Dry Bones. Nin-1 This user is a fan of the Nintendo character Boo. Nin-0 This user dislikes the Nintendo character Peach. File:Controller example minus.png This user never got to play a NES. MWPP This user is part of the Mario Kart PipeProject. This user is part of the Super Smash Bros. PipeProject. Penguins are hihgly social creatures and care for each member of the herd. This footage shocked scientists. Penguins have gone evil!!!! Wario: can't get goomba!! Goomba: heh heh heh!! This page was last edited on August 2, 2016, at 04:40.